It’s that time of year: cooler air, leaves are falling, pumpkins are ready, and Halloween is just around the corner. A perfect time to enjoy a cozy evening indoors after playing outside in the brisk air. 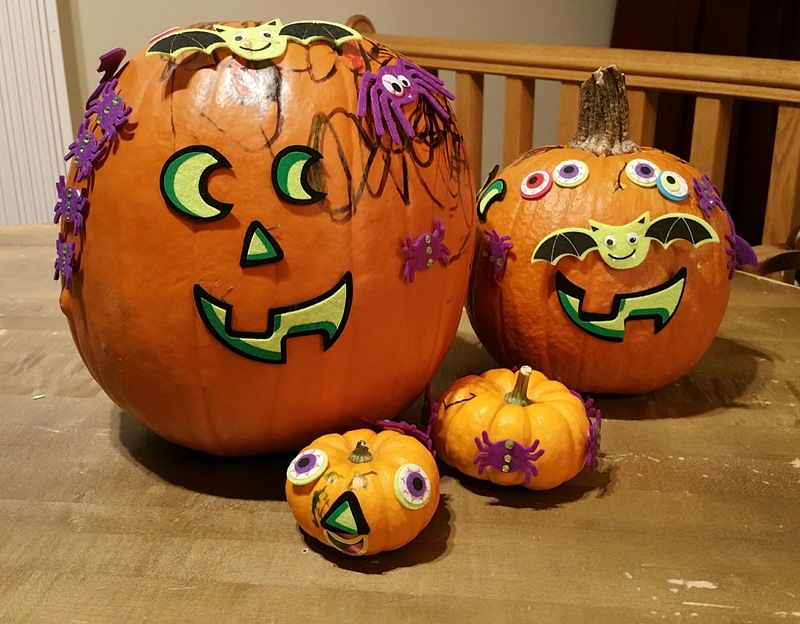 Last year, when my oldest son was three, we looked for some fun Halloween activities. My husband discovered the short film Room on the Broom on Netflix. It was delightful. After watching it just once, our son wanted to watch it over and over again. It wasn’t long after that night that I decided to help my son make a magic wand just like the witch’s wand in the film/book. He was thrilled! It was such a fun night, that this year–in anticipation of Halloween–I decided to share this simple DIY magic wand. 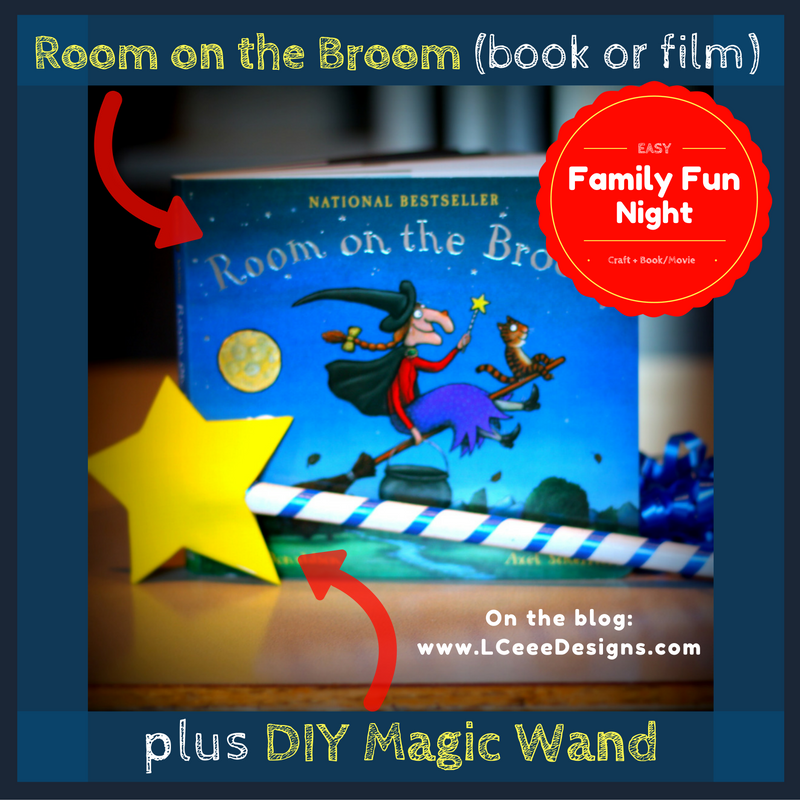 You too can have a great family fun night making wands and watching (or reading) Room on the Broom. It’s that time of year when kids are back to school. This year my oldest is beginning preschool. After just one week, he already had multiple art projects he’d poured his heart into. And, as a sappy mom, I MUST have that artwork in my house. But where to put it? I thought about framing it, but that sure would be a lot of frames… and a little overboard. But what about a dynamic display where my son can proudly hang his newest art, and as it gets full, I can take down some of the older pieces? Find a wall space perfect for displaying your child’s art. Place hooks on wall (mine were the self-adhesive stick-on type). Space the hooks no further apart than the length of your string. Cut string to length. You want to make the string a few inches longer than the distance between the hooks. Make loops at each end of the string. Hang string on the wall hooks. Use clothes pins and binder clips to hang the art. Here’s a video if that helps! 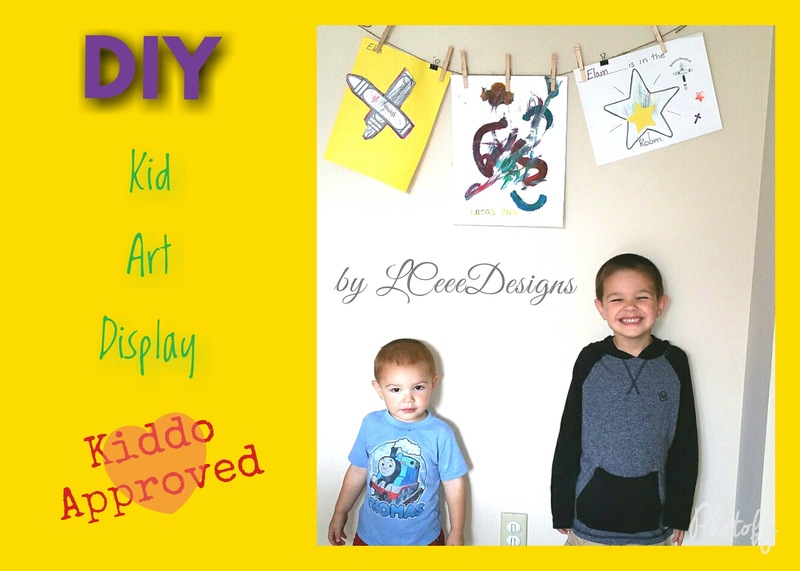 This DIY tutorial provides a quick and easy way to display your kid’s artwork.